From apartment building to vacant land, whatever your commercial real estate appraisal needs are in downtown Manhattan, we can provide you with an expert real estate appraiser and outstanding customer service. 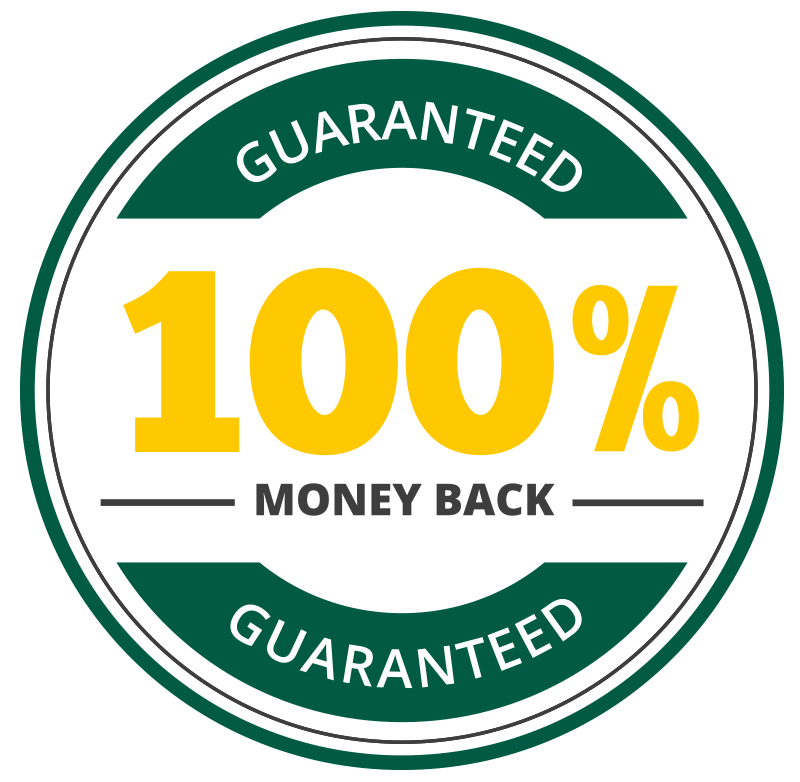 As with all of our real estate appraisal services, our work is always backed by our 100% money-back guarantee. 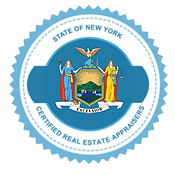 We want to make your residential real estate appraisal in downtown Manhattan as smooth and efficient as possible. Whether you are buying or selling an apartment, a condo, a co-op, or a townhouse, you can trust that Manhattan Real Estate Appraisals will deliver quality work in a timely manner, every single time. Our office is located in Lower Manhattan, Downtown Manhattan.